Discover a practical approach to improving acceleration and max velocity workouts for your athletes. Workouts for sprinters and hurdlers must have a mix of acceleration and max velocity to develop efficient sprinting technique. Gabe Sanders shares an approach to developing and improving these qualities you don't normally see in traditional track and field sprints/hurdles programs. Delivered digitally (no DVD will be shipped) this 57 minute program filmed at the 2017 Complete Track and Field Clinic at Harvard University, Stanford University’s Gabe Sanders clears up the confusion by taking you step by step through specific acceleration and max velocity drills that will lead your athletes to new personal bests when it matters most. 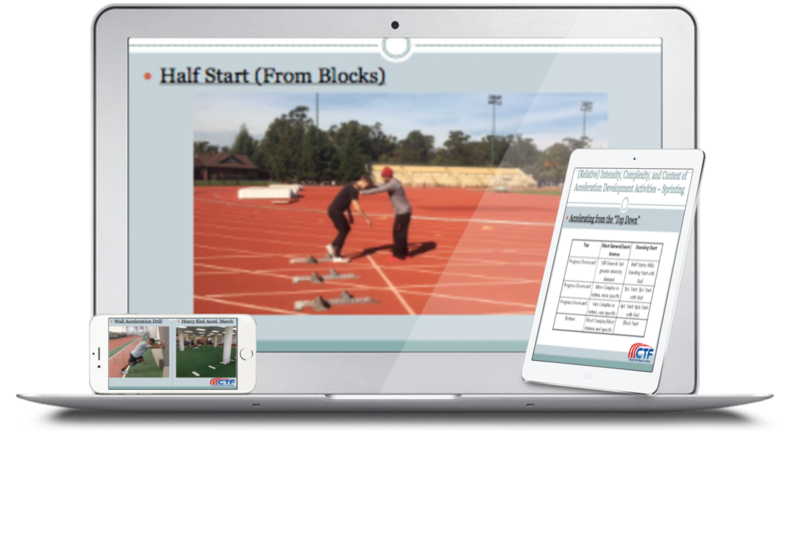 If you're in the market for new coaching strategies, workouts, and progressions aimed specifically at improving the performance of your male and female sprinters and hurdlers, then add "Acceleration and Max Velocity Activities & Progressions" to your CTF account right now. 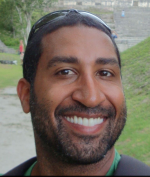 Coach Sanders will answer all of your coaching and training questions. Simply post it and get a detailed answer within a day or two. At Complete Track and Field, we stand by the quality of our information products. 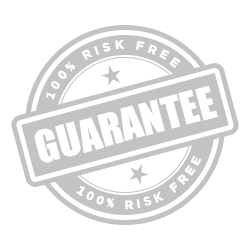 If you're not completely satisfied with this program, simply request a refund within 90 days of your purchase and we'll give you back every penny you paid for the program. No hassle. No questions asked. Securely stream every single minute of video from any computer, phone, or tablet so you can watch from home or review before and/or during practice. (You can also download all of the videos for offline viewing). Why should you listen to Gabe Sanders? At Stanford University, he recently coached an athlete to an NCAA runner-up finish in the 800m and later to the Olympic Trials. His men's 4x400m relay team recorded its first conference victory since 1954 and the women's team set a school indoor record in addition to being ranked No. 2 all-time outdoors, Pac-12 runners-up and an NCAA qualifier. Previously, Sanders coached at Boston University for six years where his athletes set 15 school records, 16 Patriot League titles and 28 America East championships. He also coached athletes to 10 conference meet records – six in America East and four in the Patriot League. Securely stream your program from any computer, phone, or tablet so you can watch from home or review before and/or during practice. (Or download the videos for offline viewing).